Off the back of Philip Hammond's announcement about cutting tax relief for pensioners to fund lower National Insurance contributions from young people, Julia Hartley-Brewer interviews Victoria Waldersee from Economy on why young people feel particularly excluded from economics, and whose responsibility it is to fix it. Originally aired on 16th October, 2017. Users who like Talk Radio, Victoria Waldersee & Julia Hartley-Brewer: Are young people really that alienated? Users who reposted Talk Radio, Victoria Waldersee & Julia Hartley-Brewer: Are young people really that alienated? 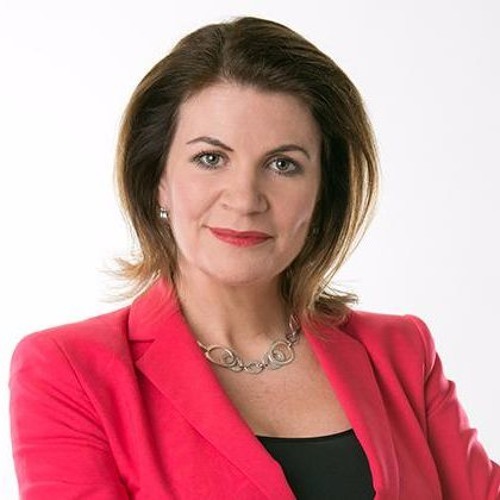 Playlists containing Talk Radio, Victoria Waldersee & Julia Hartley-Brewer: Are young people really that alienated? More tracks like Talk Radio, Victoria Waldersee & Julia Hartley-Brewer: Are young people really that alienated?